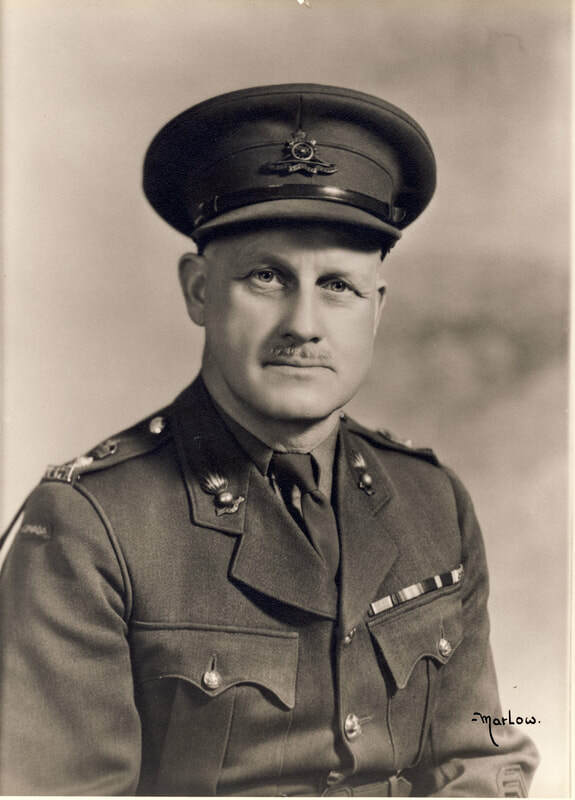 Major Gordon Younghusband Linsey Crossley ED was promoted Lieutenant-Colonel and appointed Commanding Officer of 15th Field Brigade, the Royal Canadian Artillery. 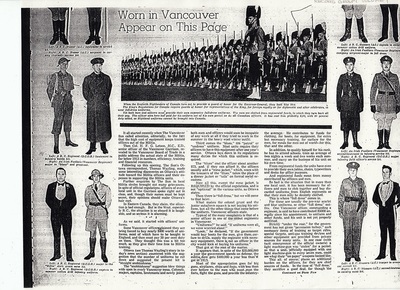 As reported in the Vancouver Province 23 November 1938, Colonel Beeston had a very adventurous career. Close to 200 on parade. 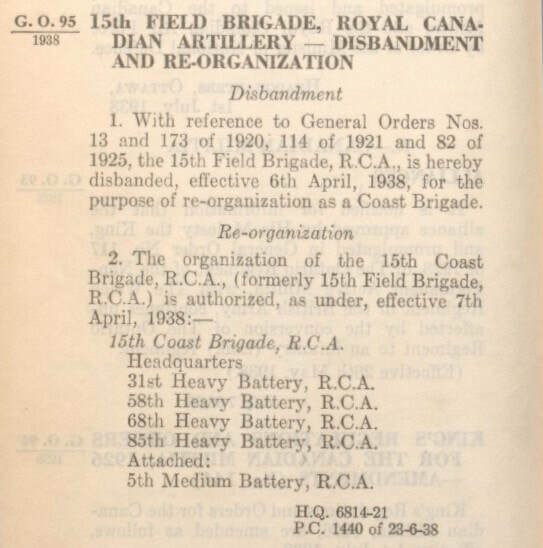 On 7 April 1938, 15th Field Brigade, RCA was renamed 15th Coast Brigade, The Royal Canadian Artillery with 31st Heavy Battery, 58th Heavy Battery, 68th Heavy Battery, and 85th Heavy Battery. 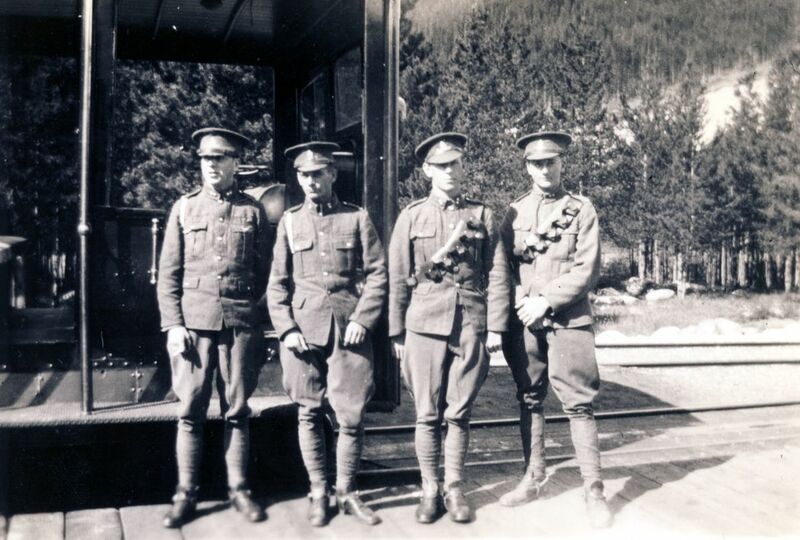 ​On 15 July 1938 the unit was renamed 15th (Vancouver) Coast Brigade, The Royal Canadian Artillery. 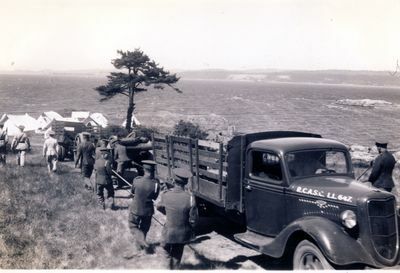 Preparation of the first coastal artillery site at Ferguson Point began in February, 1938 with The Vancouver Town Planning Commission to be the battery's first attacker. 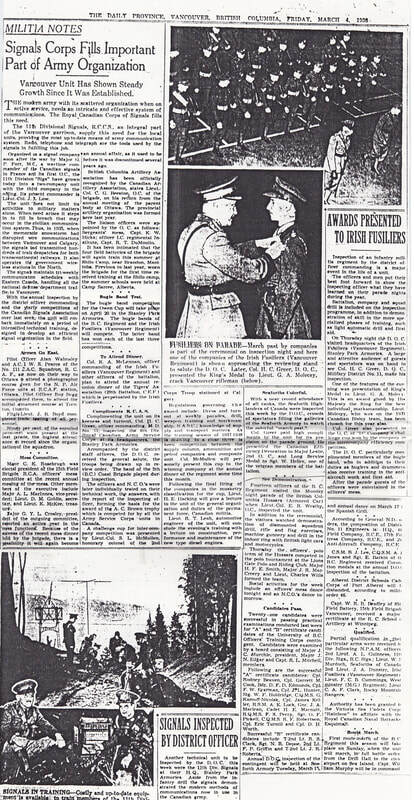 The encounter is recorded under the Daily Province banner "Beauty Takes the Count", as the City Council decided against supporting the objections of the commission. The Commission had hoped that the Department of National Defense might find a location other than Ferguson Point, on the grounds that "the selected location was a favourite beauty spot in the park" and that local authorities such as the Parks Board and City Council should be consulted in selecting the gun positions. Brigadier JC Stewart convened a meeting of all the Officers of the Brigade in the Officers' Mess. 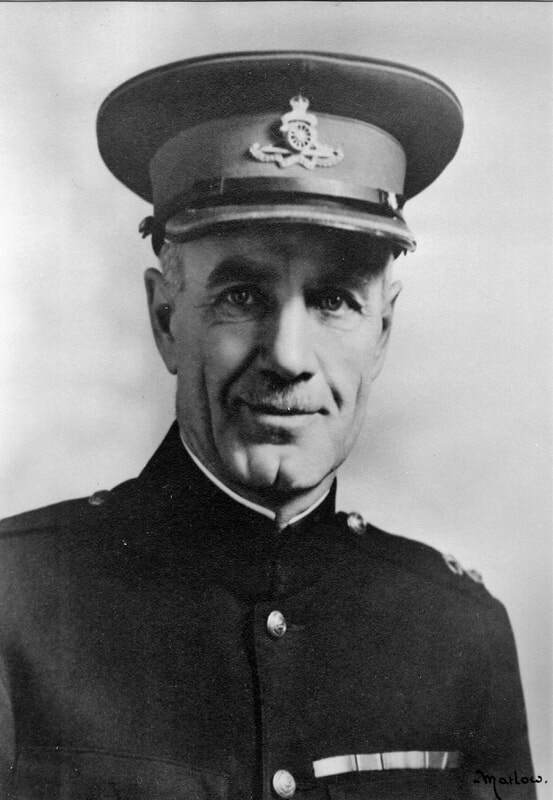 He announced that the Brigade would assume a coast defence role and would be responsible for manning the Vancouver Defences. Some of those in attendance were to resent this change that condemned them to be "concrete gunners sitting on their fannies looking at the water". 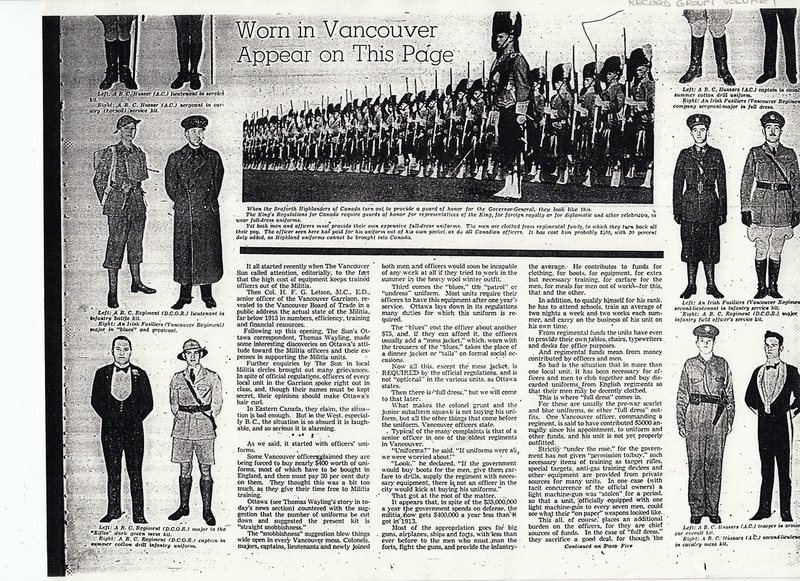 On April 7th, 1938, the Brigade, with four batteries and one attached, became the 15th Coast Brigade RCA; the designation "Vancouver" was added in July. The changeover came just in time for the Brigade to prepare for its first Coast Defence Camp held in July at Fort Macaulay, Esquimalt. Officers and men were enthusiastic as they fired targets towed by HMCS Armentieres and "fountains of water churned by bursting shells provided an exciting spectacle as the Vancouver artillerymen, though new to the guns, surprised their Permanent Force instructors with their accuracy. Provision of coast artillery was a start. But now many were asking, where is the air defence for the city? The Daily Province posed this question in its editorial of May 31st, 1938. What preparation have we for such a contingency? Sending out Khaki uniforms and rifles for the boys (unemployed on relief in the Post office, doss house and the tin-canners in Oakalla will avail nothing. 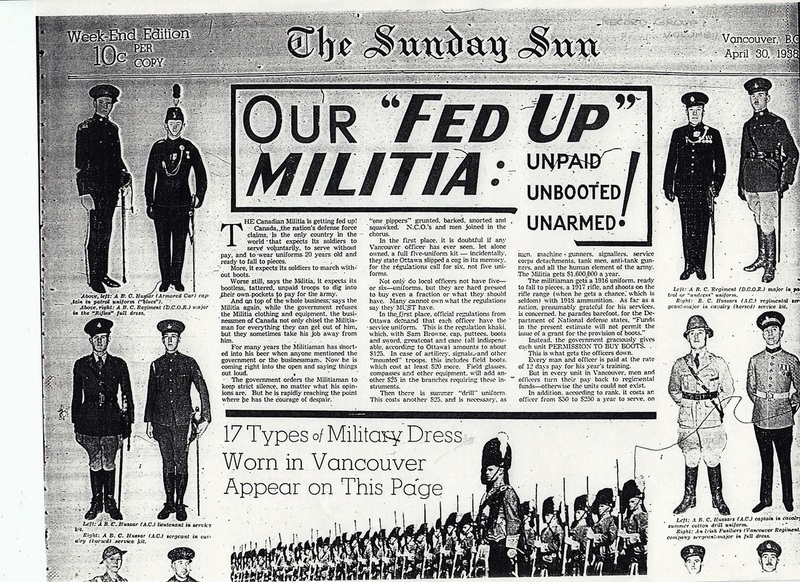 They would be as helpless against a modern bomber as the two six-inch guns in Stanley Park. 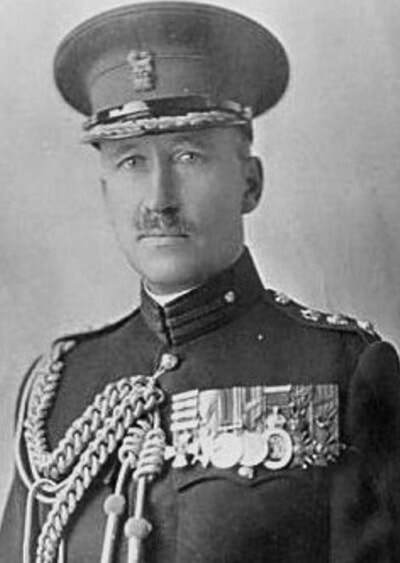 No hostile power would be so foolish as to force the Straits of Juan de Fuca in order to engage the Stanley Park battery, when it could send a sub carrying a bomber into one of the Vancouver Island west coast inlets, or let loose a squadron from a mother ship off the coast, to fly to Vancouver in an hour or so. Where is there an anti-aircraft battery on the Pacific Coast? 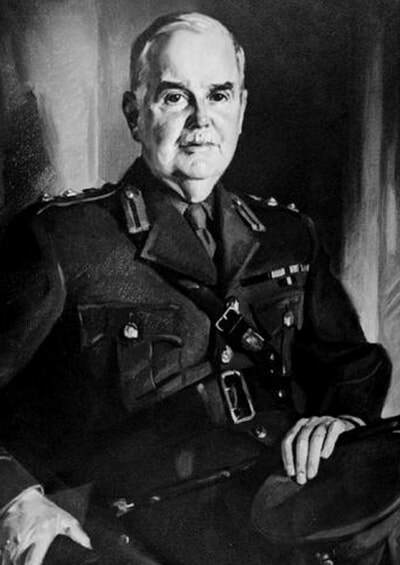 Treatt's recommendation in 1936 was promptly acted upon and soon plans were approved to arm Yorke Island. With amazing speed, work on the new battery began in late 1937. 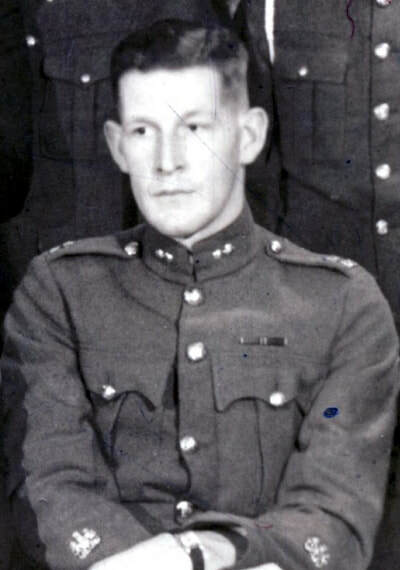 By July 1938 two Quick Firing (Q.F.) 4.7-inch guns had been mounted and test firing carried out. 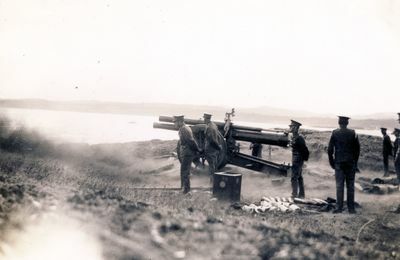 By no means new, these guns had been brought out from Halifax, Nova Scotia, where they had last been calibrated for wear of their barrels in April 1914! The tempo of construction and delivery of equipment, including the three searchlights necessary for night illumination of targets, limped almost to a halt as Nazi Germany now became a very real threat on the Atlantic. The guns and instruments destined for the West Coast were diverted to the Atlantic Coast forts. 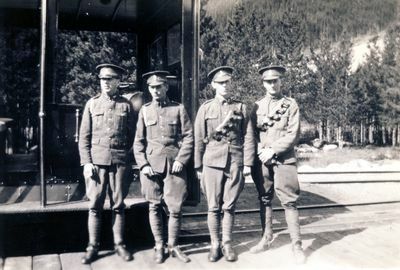 The provision of security and maintenance for the fort until an emergency arose was assigned to a small detachment of Permanent Force gunners from Esquimalt on a six month tour of duty. 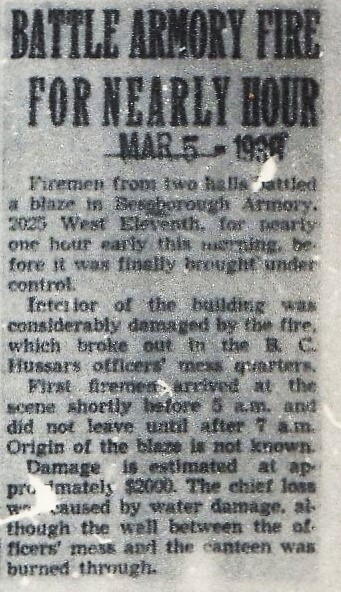 Armoury Fire - Apparently there are still charred wood members behind the drywall. Good thing we banned smoking in the Armoury. 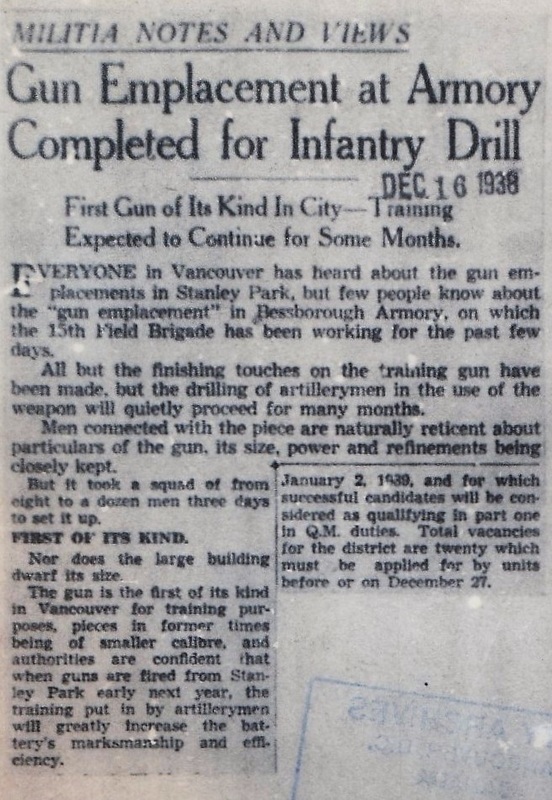 Looking for photographs of what appears to have been a coastal defence gun mounted inside Bessborough for drill practice. Not sure why the newspaper used the term "Infantry Drill"? 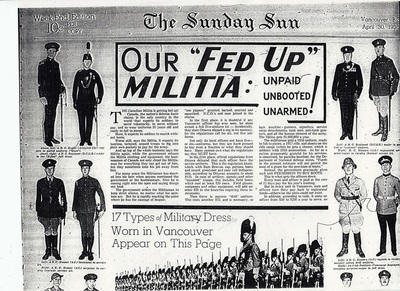 Our "Fed Up" Militia; Unpaid, Unbooted, Unarmed! The year before the Second World War begins and all is not well with the Canadian Army. "The militiaman gets a 1916 uniform, ready to fall to pieces, a 1917 rifle, and shoots on the rifle range (when he gets a chance, which is seldom) with 1918 ammunition"
"If the government would buy boots for the men, give them carfare to drills, supply the regiment with necessary equipment...."
The local newspaper carried regular updates on the Militia units in town. 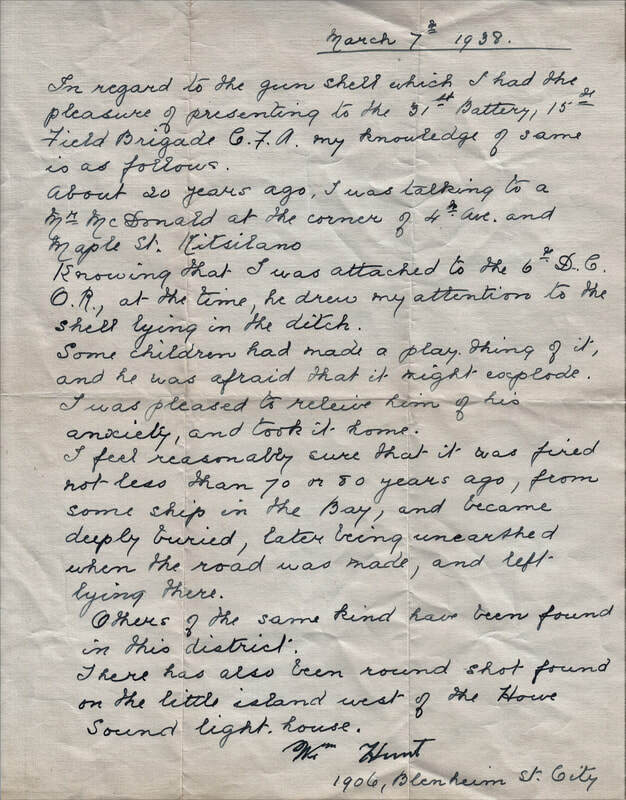 This letter refers to an event circa 1918. 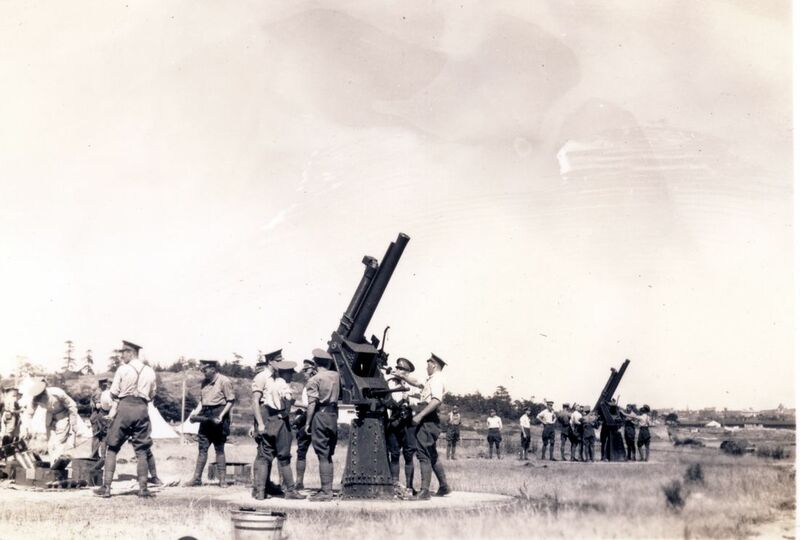 It does refer to the 31st Battery, 15th Field Brigade, Canadian Field Artillery and that would place it sometime between 1920 and 1925. Was it presented to the unit in 1938? Did Mr Hunt keep it in his basement for almost 20 years? What's with these shells lying in ditches at the corner of 4th Avenue and Maple in Kitsilano? Apparently others have been found as well. Possibly fired not less than 70 or 80 years ago? Also found on the small island to the west of the Howe Sound light house. Definitely a Vancouver mystery! Where were those naval practice ranges set up?